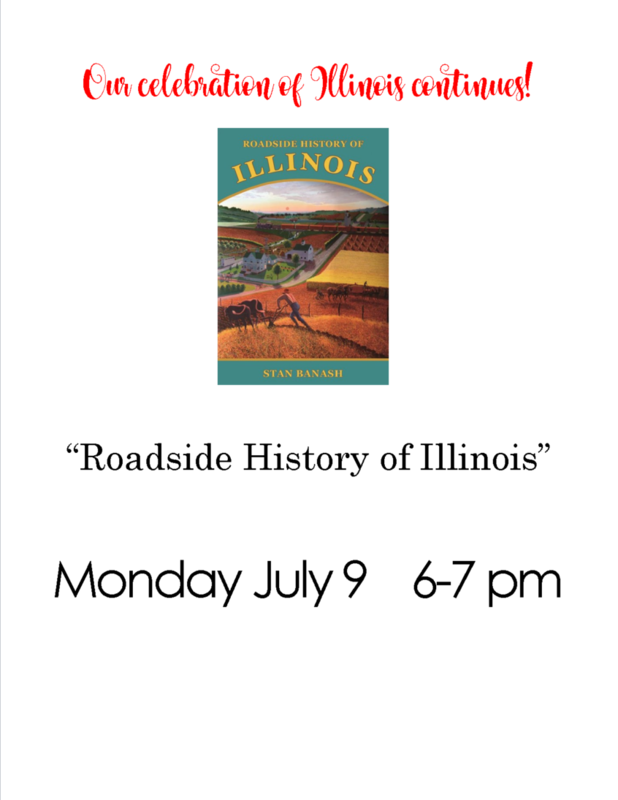 Roadside History of Illinois Monday, July 9 6-7 pm Author Stan Banash will be presenting a history of the Prairie State via short trips along the roads less traveled. 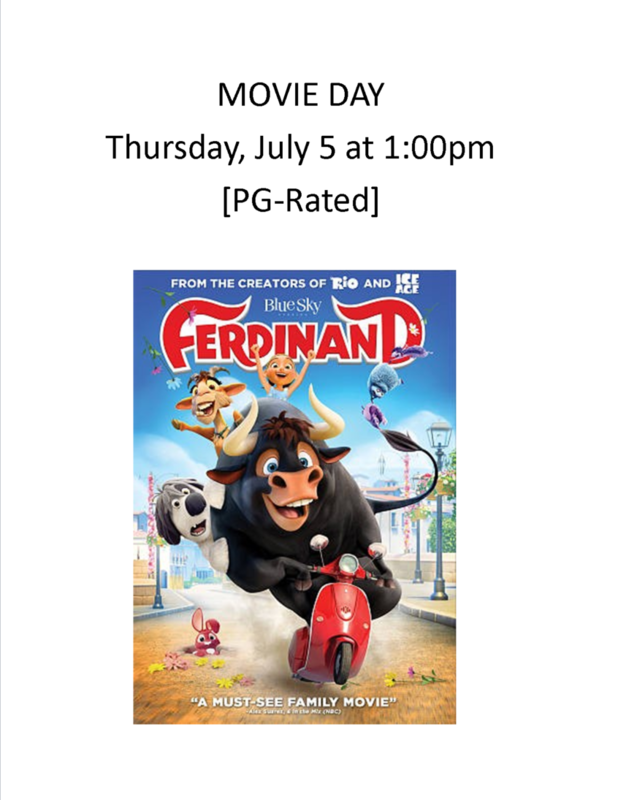 Co-Sponsored by the Rockton Township Historical Society. 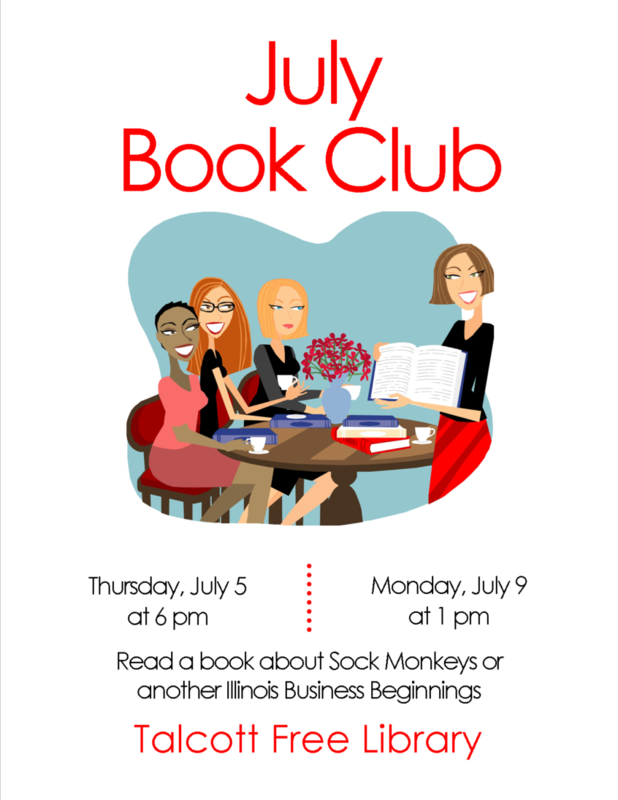 Just for adults… Talcott’s Book Club Thursday, July 5 at 6 pm Monday, July 9 at 1 pm This month read a book about Sock Monkeys or another Illinois business beginnings. 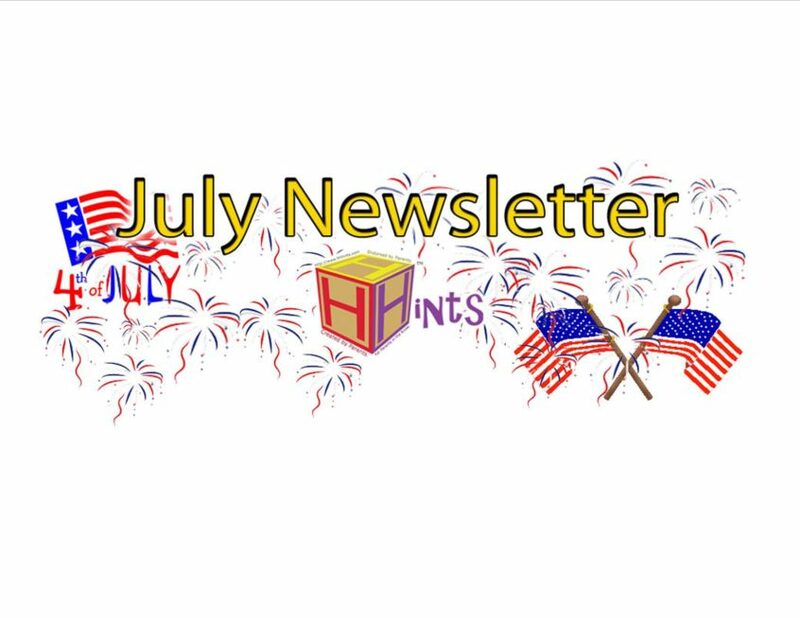 Summer Reading 2018 Come explore, discover, and experience new people, places & things during summer reading at Talcott! 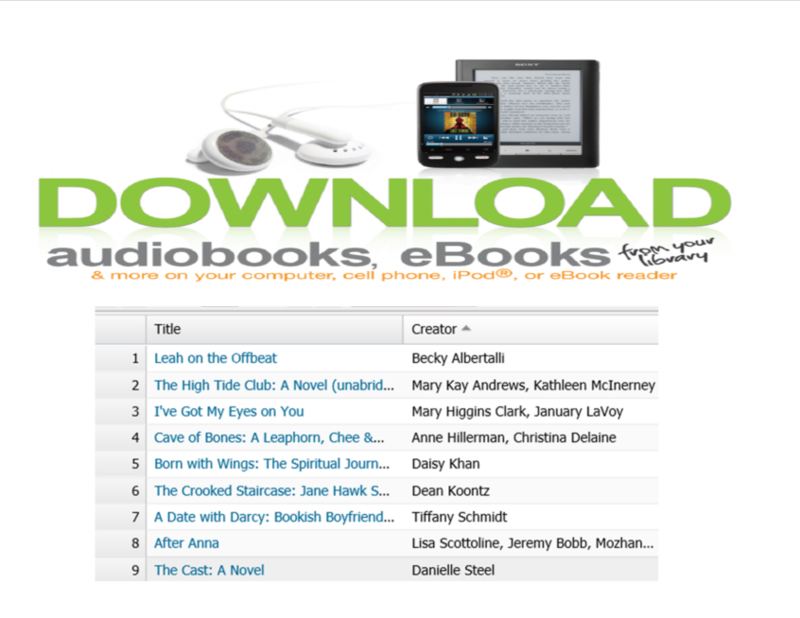 Sign up continues… Read, attend free programs and WIN prizes! 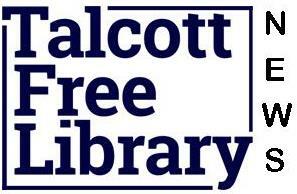 Programs available for children, teens and adults. 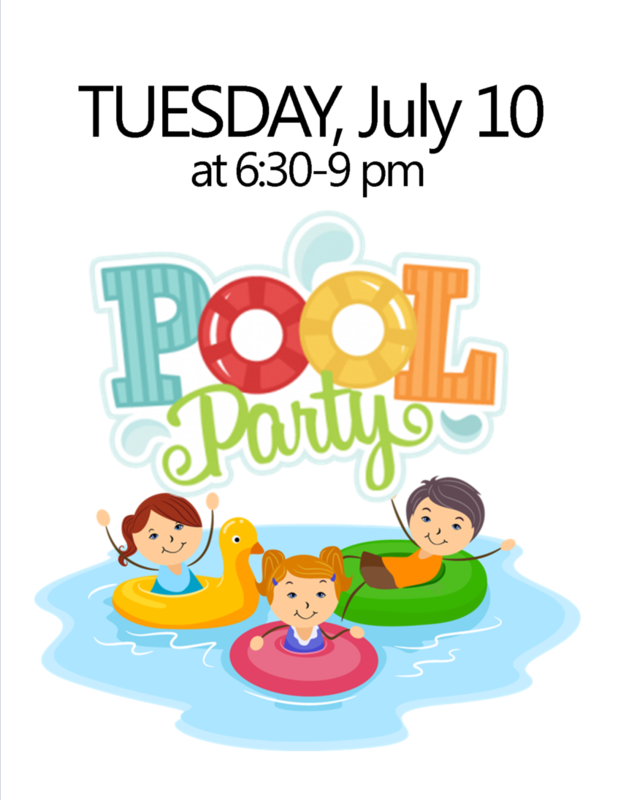 July 10 6:30-9pm Pool Party at Rockton Pool! 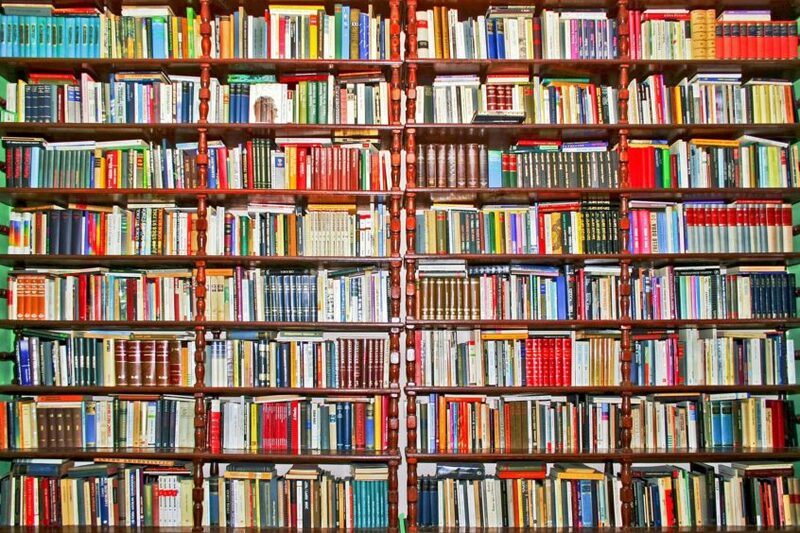 Organizing 101 – Tonight at 6pm! Do you have trouble with clutter? 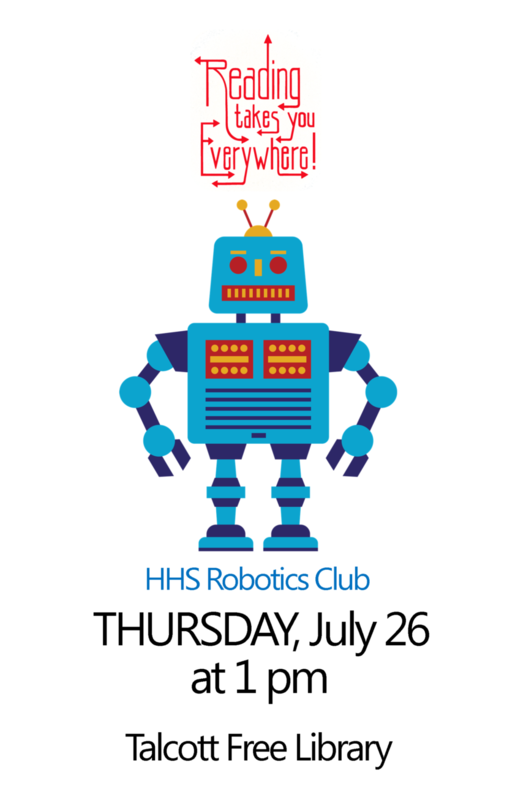 Join us tonight, Tuesday, June 19 from 6 to 7 pm. 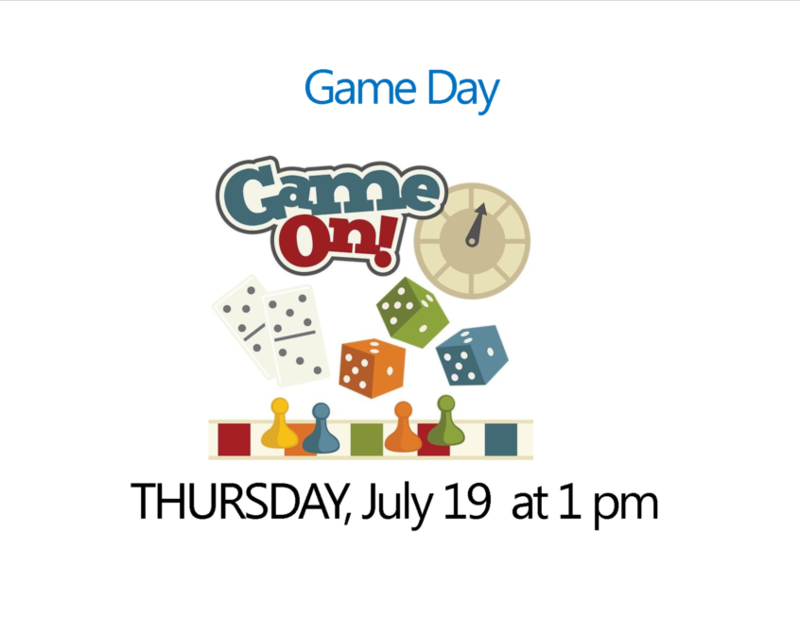 Jennifer Barnes from JB Organizing will be here to help you identify trouble spots and maintain a system of organization.